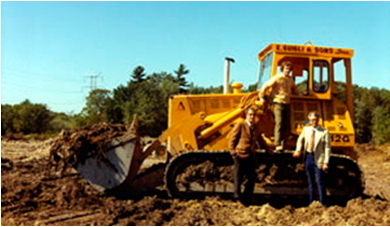 In 1979, Ernest’s youngest son Robert graduated from the Worcester Polytechnic Institute and joined the company full time. 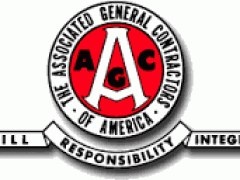 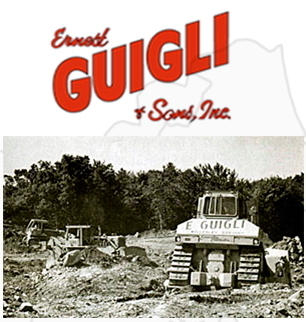 In 1985, Ernest Guigli & Sons, Inc. became a member of the Associated General Contractors of Mass. 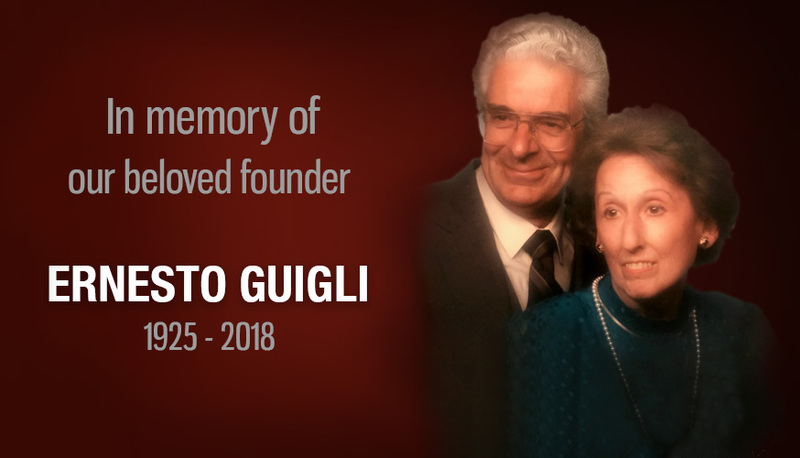 Following Ernesto’s retirement in 1990, Robert Guigli assumed the role of President and C.E.O. 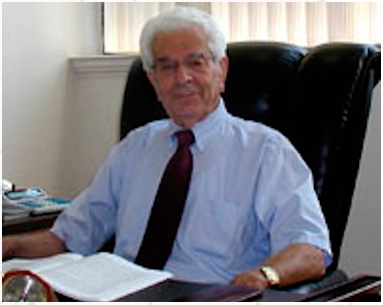 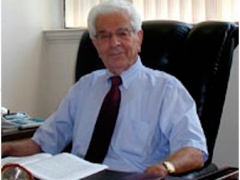 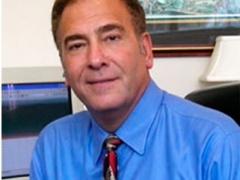 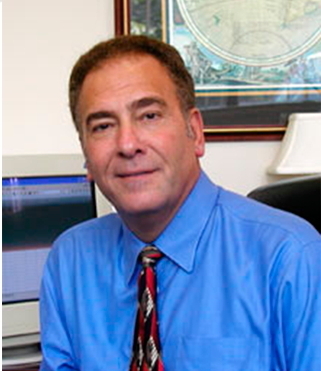 Robert relocated the primary office to Natick, Massachusetts in 1998. 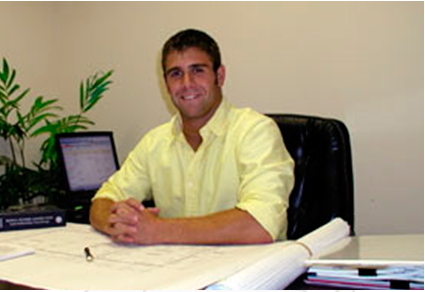 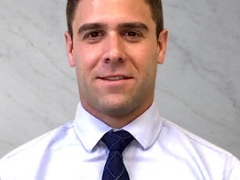 Robert's oldest son Matt graduated from WPI with a degree in Civil Engineering and joined the team full time. 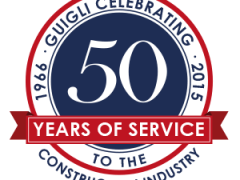 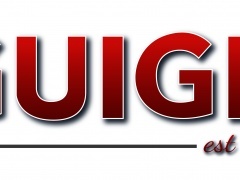 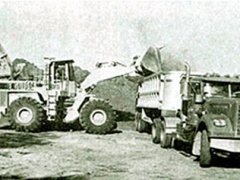 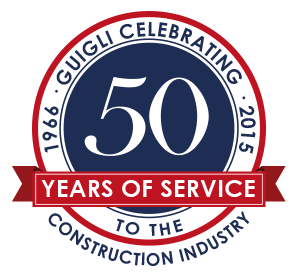 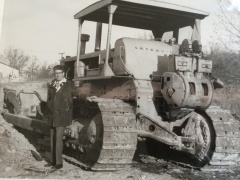 Ernest Guigli & Sons, Inc. celebrates 50 years in business.